MIAMI--(BUSINESS WIRE)--It’s the 10 year anniversary of the Subservient Chicken, and BURGER KING® is proud to say that he’s back. 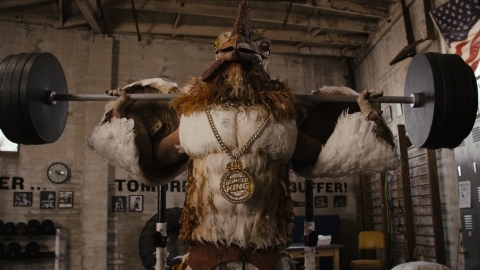 Burger King Worldwide, Inc. (NYSE:BKW) announced today that the Subservient Chicken will be making a triumphant return in an epic tour de force digital short film, marking the launch of the new Chicken BIG KING™ Sandwich. An internet sensation and technological breakthrough for its time in 2004, the chicken followed user commands in real time and was an internet phenomenon that reached hundreds of millions of online views. Ten years since his debut, the chicken who was previously subservient is back and turning the tables, encouraging fans to be their own way. The BURGER KING® long format journalistic piece chronicles what happens to internet sensations when their 15 minutes of fame are over and the real world comes knocking at their door. The film titled, “BURGER KING® Chicken Redemption,” also features a cameo by actor Dustin Diamond. The film will begin airing today on www.subservientchicken.com and will be supported by a range of clever and charming creative executions. Incorporating flavors from the BIG KING™ Sandwich, the new Chicken BIG KING™ Sandwich features two crispy all-white-meat chicken patties, melted American cheese, freshly-cut lettuce, crunchy pickles, onions and the signature King Sauce, all served between three stacked buns. Available for $3.59 at participating BURGER KING® restaurants nationwide, the Chicken BIG KING™ Sandwich is now a part of the two for $5 menu alongside the BIG KING™ Sandwich, Original Chicken Sandwich and Big Fish Sandwich. 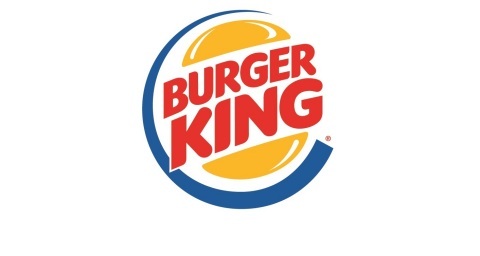 Founded in 1954, BURGER KING® (NYSE: BKW) is the second largest fast food hamburger chain in the world. The original HOME OF THE WHOPPER®, the BURGER KING® system operates in over 13,000 locations serving more than 11 million guests daily in 97 countries and territories worldwide. Approximately 100 percent of BURGER KING® restaurants are owned and operated by independent franchisees, many of them family-owned operations that have been in business for decades. To learn more about Burger King Worldwide, please visit the company's website at www.bk.com or follow us on Facebook and Twitter.